Recently Mark Zuckerberg Revealed that Chatbots Will Be The Secret To Facebook's Success Over The Next TEN YEARS. How do you guys think about it ?? How will it be used in a platform like facebook ? How AI will impact us in the following days? Facebook Messenger is how chatbots are being used with Facebook. ManyChat and Chatfuel probably being the most known in that space where they leverage FB Messenger to build out chatbots and campaigns etc. We already do a lot with ActiveChat which is serious way more powerful in it's coding and conditional logic type approach. Using AC you can run a whole woo-commerce website through the chatbot and on mobile which can boost sales easily. It integrates with multiple channels and you can run the bot over SMS with Twillio etc. Very powerful system. Active Chat also connects to Dialogflow which is Google's Natural language processing NLP system so you can use Google AI to recognise real conversations and build out responsive system. Some of those things are quite technical but it is incredible how you can build out whole conversation flows with bot menu driven chat and Natural language chat. You can check out some of the workings in Activechat's Youtube Channel. All of the live chat type bots tend to have a degree of automation and chatbot type applications. Zendesk Chat, Tawk to, Intercom combine chatbot and live. We use Zendesk Chat (Zopim) on all our ecommerce sites for customer support and I notice they are adding more chatbot functionality in the automation area. A nice chat platform I'm currently using with a few clients is Continually. It runs really nicely without FB messenger and it is simple to set up menu driven chat which you can switch over to live chat at any point through their integration with Slack. Continual.ly has a LTD going at the moment on Appsumo which anyone would be wise to jump on because you can't get the kind of service or software that cheap ever and they are really going places and doing good things if you want something that is not too technical to set up. The AI component of everything is impacting in so many ways. Facebooks 'success' will be in the Oculus and its forthcoming technological advances. I'm a fan of chatbots like Drift and I've used Messenger bots (ManyChat) before along with Facebook Messenger Ads. I'm not a fan of Facebook or Messenger as I've never got good results with them but Drift chat I've had success with in conjunction with a Google Ad campaign. We just talked about this subject on my support forum. Chatbots didn't really excite me until I started looking at linking them with my automation software. Then it got me really excited. You're going to be able to automated a ton of stuff with Chatbots. Say a person opens up a chat bot, on a restaurant Facebook page, and wants to make a reservation. It could kick off a script to check if there is a free table, create a reservation, enter in any requirements from the customer and send the customer a verification email. All from the chat bot. Or a person comes to your wordpress website for a refund. They start your customer support chat and asks for a refund. The chat box asks for their email address and product they want to refund. It starts up a automation script to check to see the purchase is still within the refund period, then it creates the refund and sends an email to the customer. I already automate a lot of stuff like refunds to helping customers with their licensing activation's to uploading new versions of my programs and sending out an email letting them know. Even with all of that automation, I am manually pushing a button and most cases reading and answering an email. 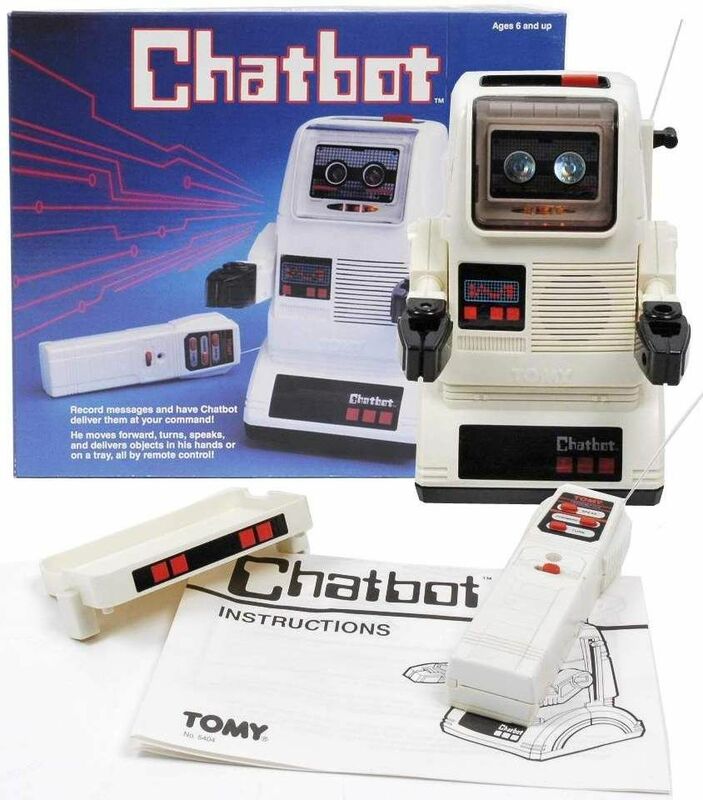 Add a Chatbot, into the mix, and I won't have to do even that. The customer interacts with the Chatbot and the Chatbot tells my automation program to run a script and returns a result. on weekends FB looks Dead, compare to 5 years ago.. Most activity usually around noon (EST) on working days.. Considering chat bot messaging works similar to email marketing and automated follow-up sequences, I do believe the response rates will increase for awhile. But once, a billion idiots start using the technology without a pilot at the helm and flood people with useless notifications - trying to push their dope... There will likely be a 'numbing' need to ignore 95% of those notifications...as is often so with email. I do believe that those with a strong message and a valuable offering will continue to reap the rewards of using the technology for years to come... although, as with all intelligent communication tools, people will find the means to abuse it, and eventually, the vast majority will have a gazillion-and-one unopened messages... likened to today's average email inbox.